Your CV/resume is the most important tool that you have to impress your potential employer. CV stands for Curriculum Vitae, which is Latin for ‘Course of life’. 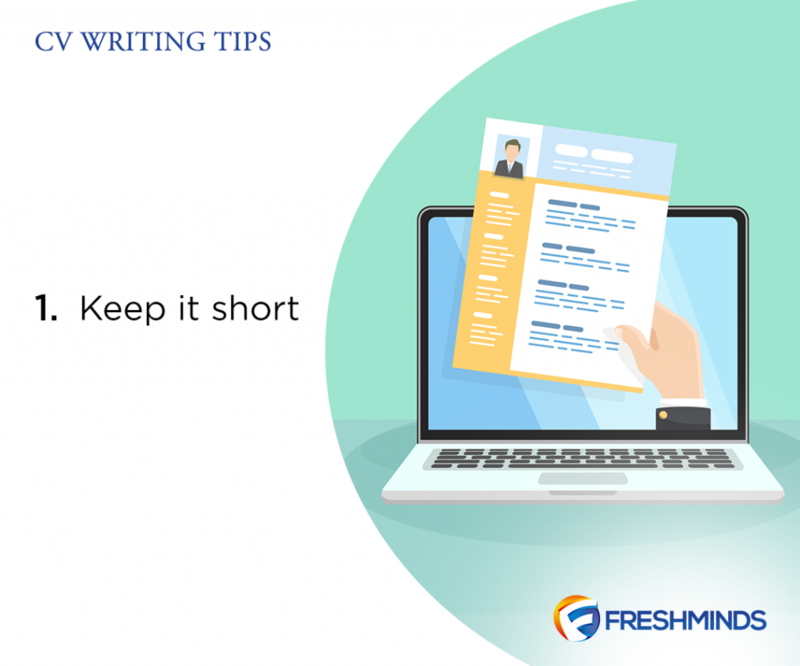 Technically, a resume is generally a shorter account of professional and educational history; whereas a CV is longer than a resume and more in-depth, covering professional accomplishments, awards, and recognition. But one may ask, do we even have a Nigerian Styled CV? Yes, we do. 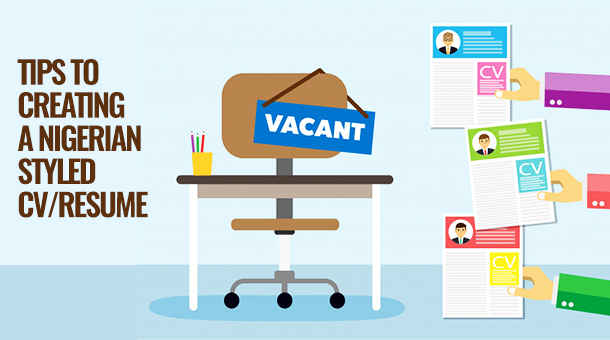 A lot of job seekers make the mistake of downloading an already tailored CV of a job seeker in some country for a job back home. The implication has always been a disaster if not disastrous. 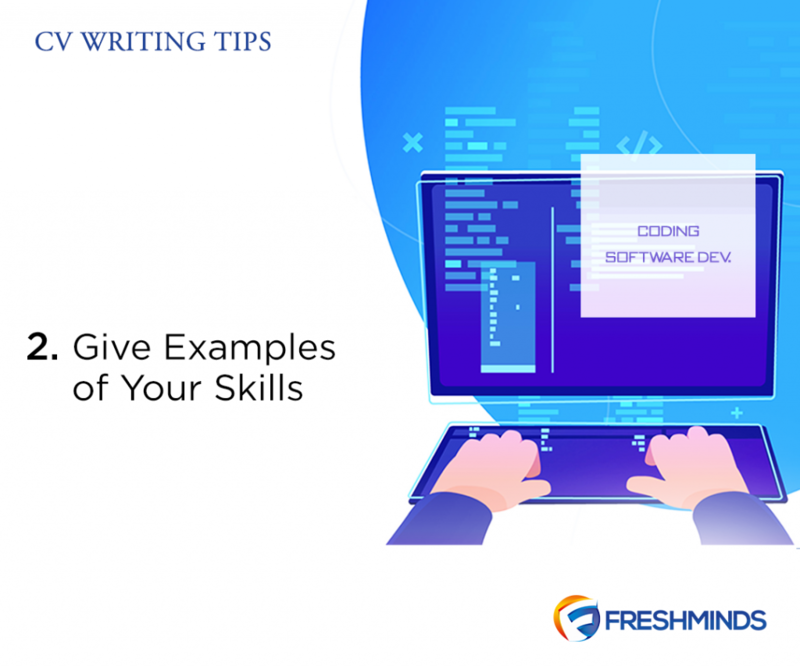 When writing about your skills, don’t just list them – make sure that you give examples of how you’ve used each skill. Identify what you did, the setting in which the activity was carried out, and what happened as a result. For example, Customer service skills – managed a busy bookstore and twice achieved a 95% grading for two years. If you want an employer to contact you, you need to keep your CV up to date with your latest address and phone number. Include the phone number that you are most easily contacted on, whether it’s a landline or cell phone number. Check that you have a suitable answerphone message. Include an email address on your CV. If you don’t have an email address, set one up. 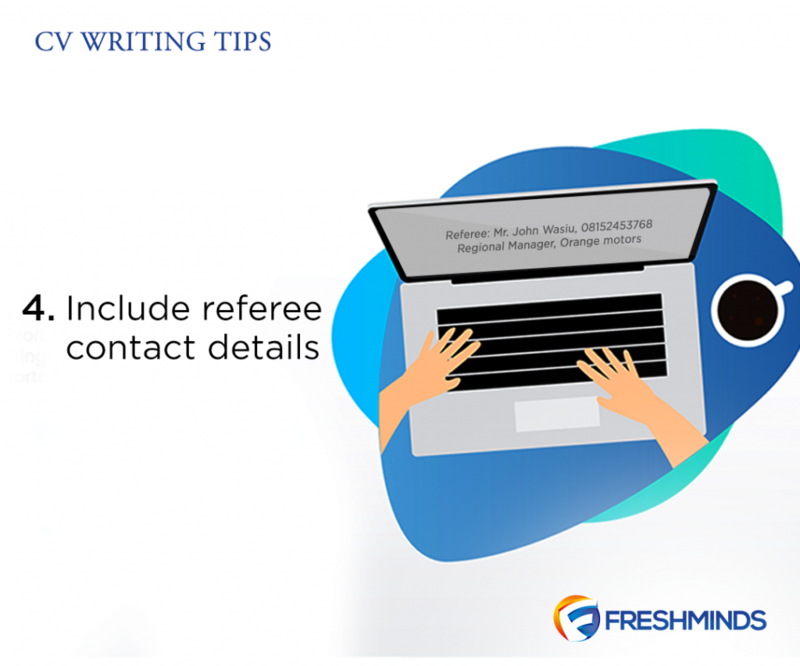 Make sure that the contact details for your referees are current, and check this by contacting them yourself. Tell them about your plans and ask them to read your CV – you may get some good advice from them. Never include Request on approval, most Nigerian employers hate that phrase. If you are having trouble finding work, consider taking an entry-level job or doing voluntary work. This can also be a source of referees. When an employer scans my CV, will they think “This CV looks interesting”? Employers have to sort and reduce a pile of CVs to shortlists of two or three people. They will respond better to a clear, well laid-out CV than a long, disorganized one. When an employer reads my CV fully, will they think “This person has skills we need”? Employers are looking for someone who matches the job description. Adjust and target your CV to highlight things that fit the job you are applying for. When an employer is shortlisting CVs will they think “This person is worth meeting”? Employers are thinking about what you can offer them. Give people a sense of who you are and what you do best. 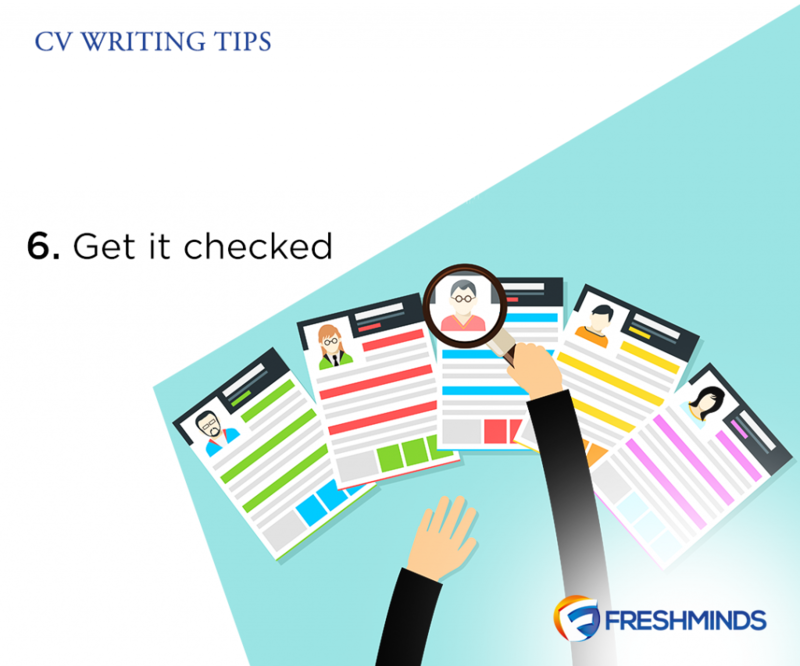 It is important to get someone else to check your CV to see that it makes sense, is well formatted and has no spelling or grammatical mistakes. Get a trusted friend to proofread your resume. You can spend all the time in the world crafting what to write on a resume, but all that time can be wasted with just one spelling mistake. Highlight the skills, qualifications, and experience that you have that match the job. 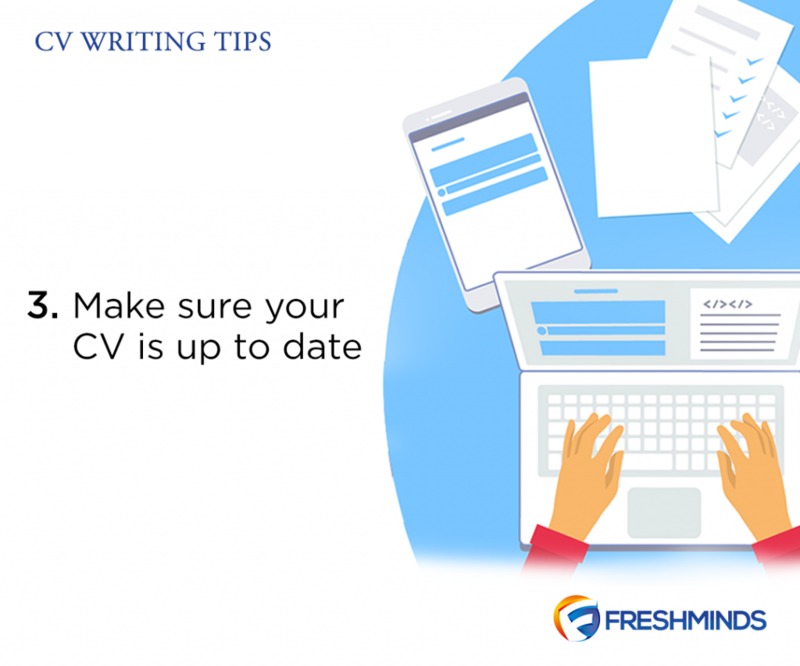 BONUS POINT: When sending your CV to an Employer, don’t leave the subject of your mail empty and don’t ever forward a CV you have already forwarded to another Company. Take your time and be meticulous. 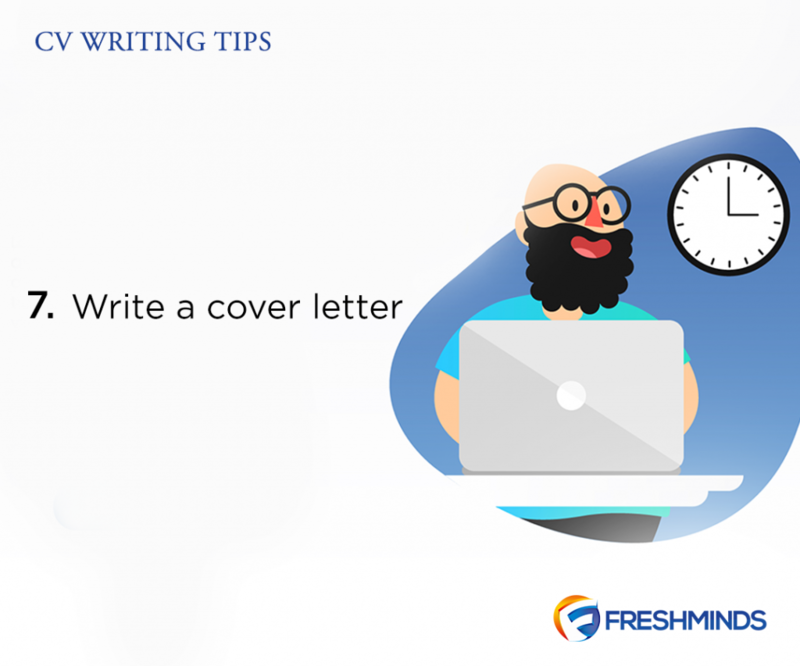 In our next article, we are going to discuss how to write a great cover letter.